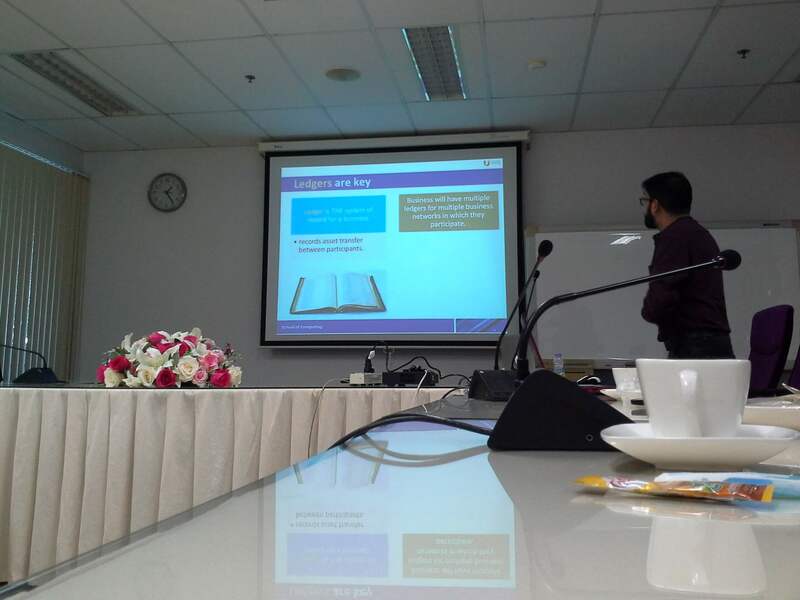 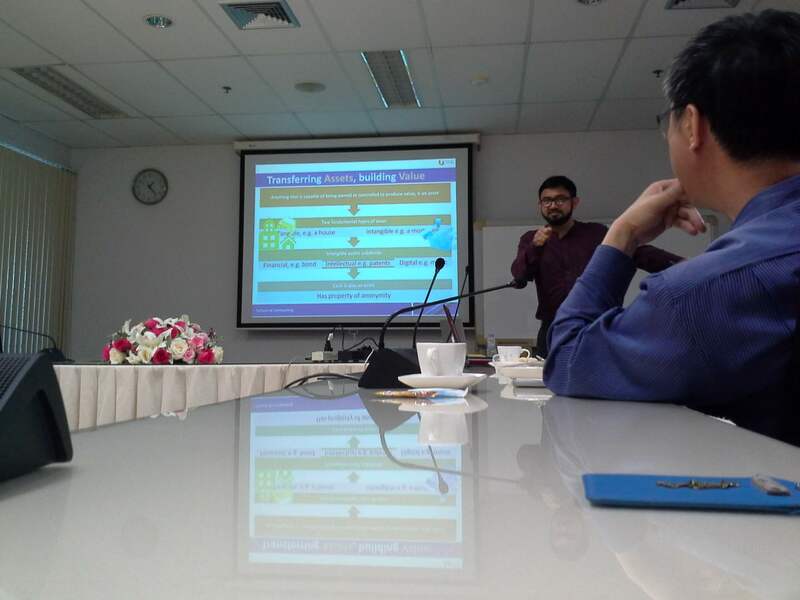 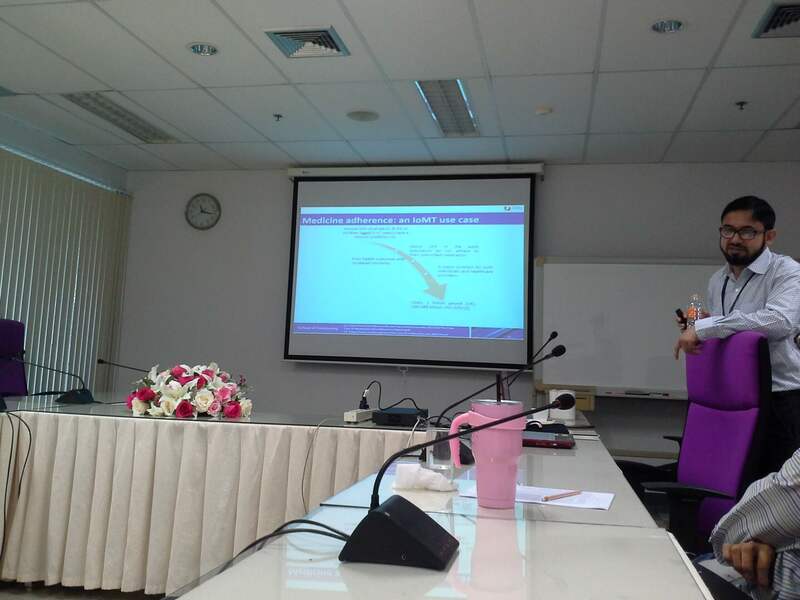 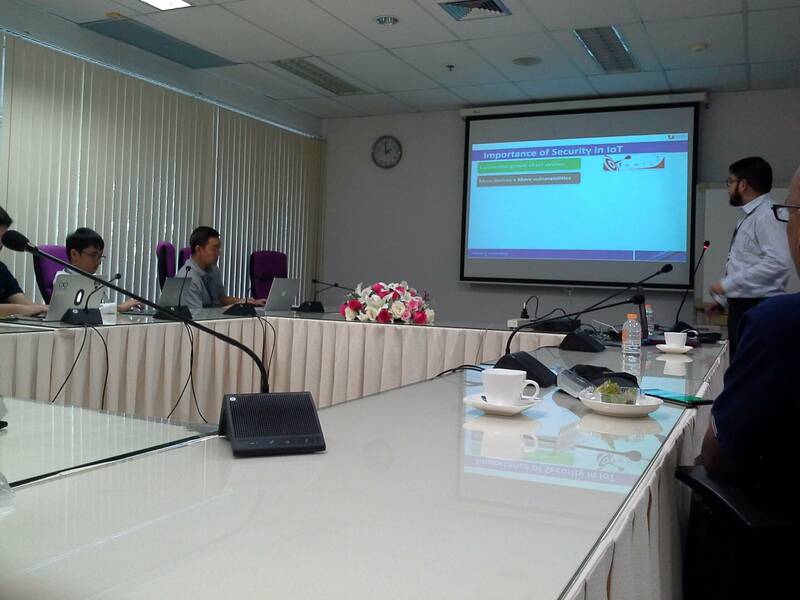 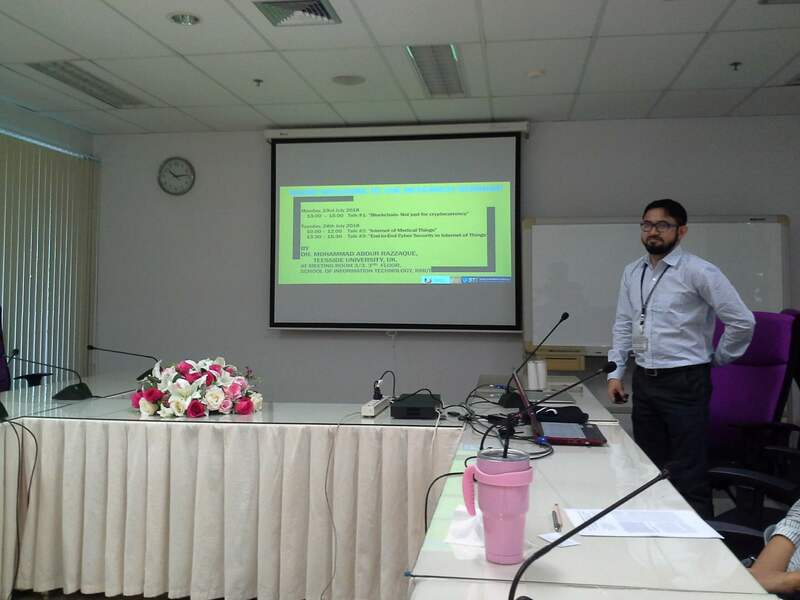 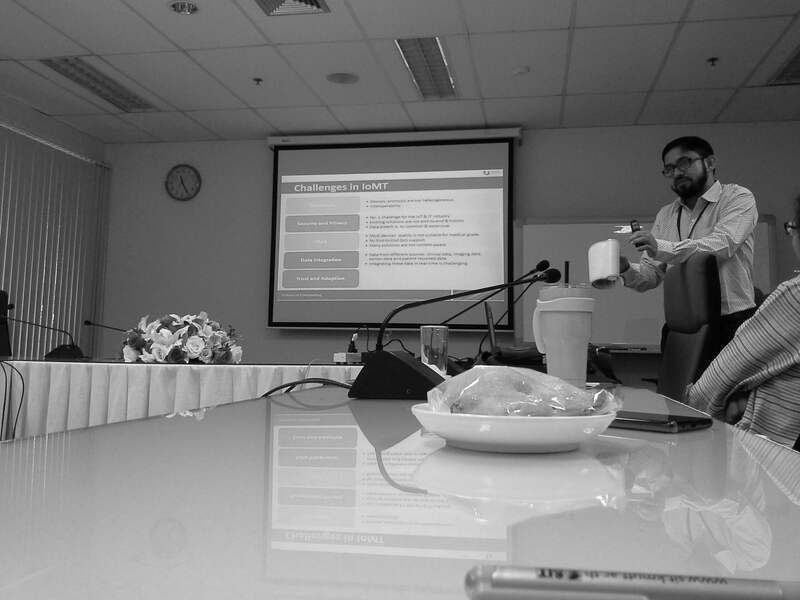 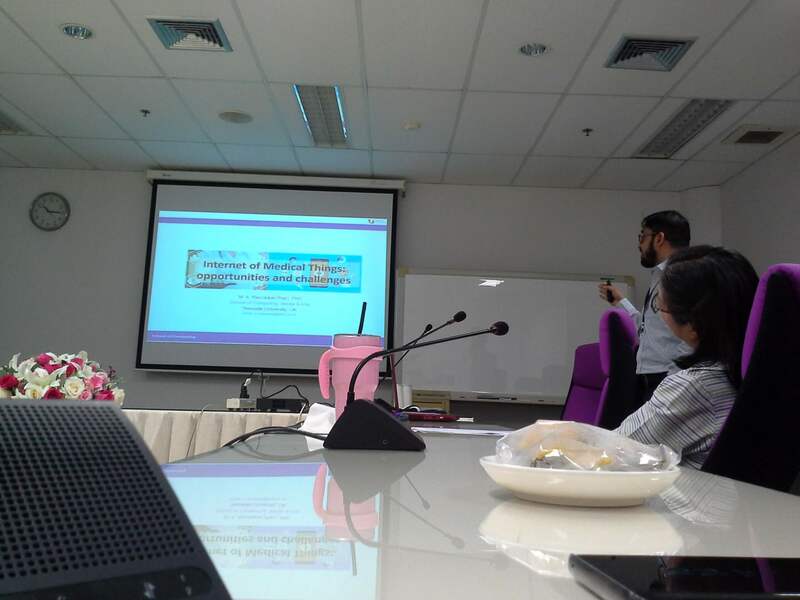 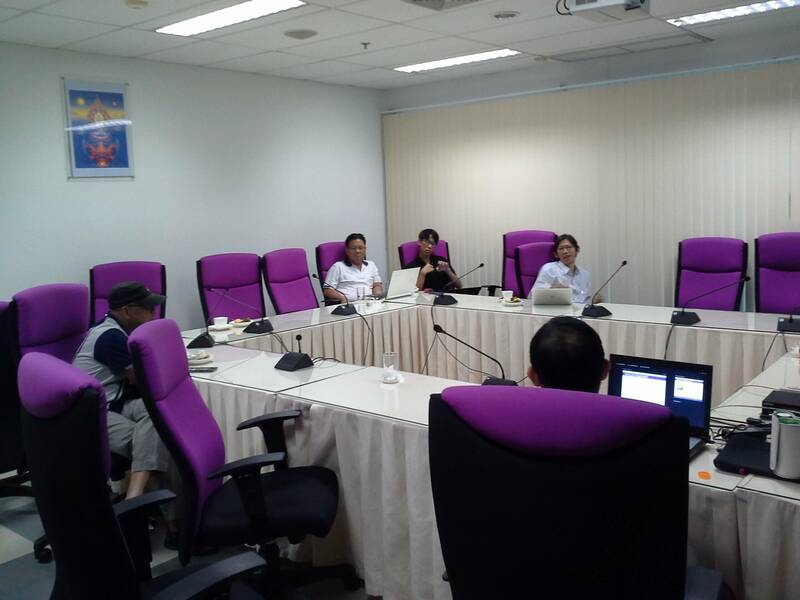 Research Talks by Dr. Mohammad Abdur Razzaque from Teesside University, UK organized by the School of Information Technology, King Mongkut’s University of Technology Thonburi during 23rd -24th July, 2018 at the Meeting Room No.3/3, 3rd Floor, School of Information Technology, KMUTT. 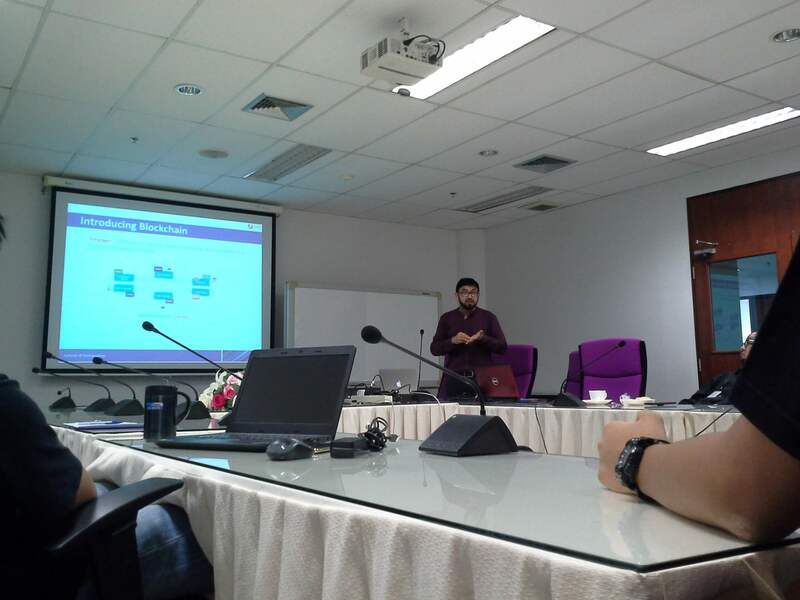 The talks were conducted on “Blockchain- Not just for cryptocurrency” on Monday 23rd July, 2018 and on “Internet of Medical Things” and “End-to-End Cyber Security in Internet of Things”, on Tuesday 24th July, 2018 with Dr. Mohammad Abdur as a quest lecturer. 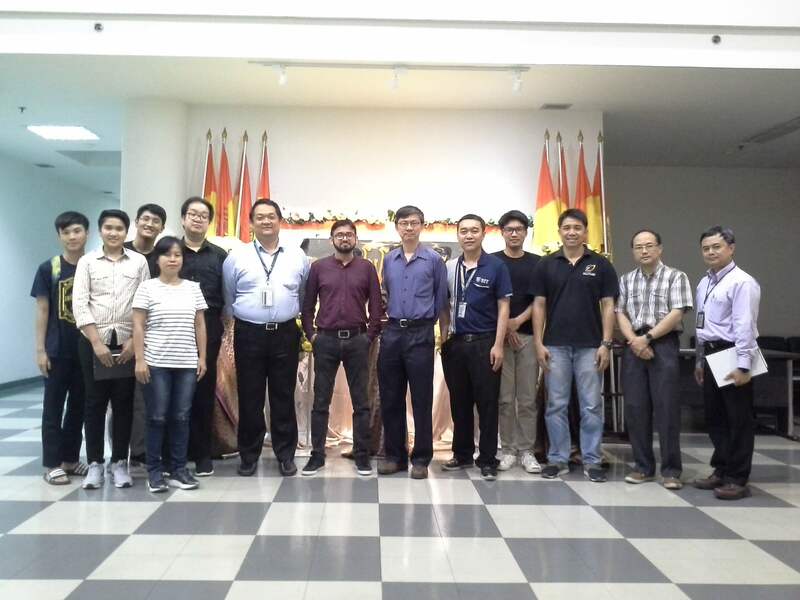 You are invited to view the photos in the gallery below.